New NBYT Parent Company Announced! NBYT parents had so much fun with audience participation at a recent Teen Company performance of Tom Sawyer—and with their own performance at You Can’t Do THAT at NBYT!—that the theater is announcing the creation of a new Parent Company. 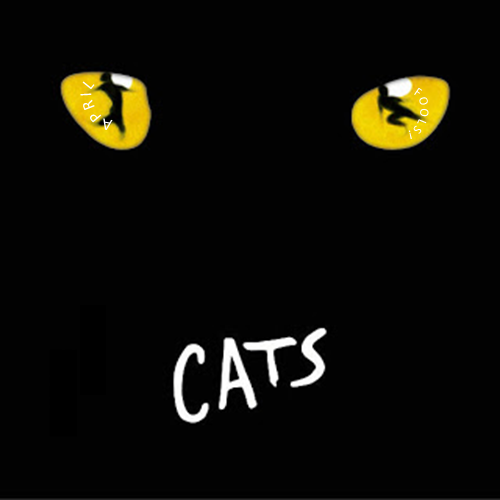 The first production will be CATS. Parents of NBYT performers will audition, rehearse, and perform the blockbuster musical in the NBYT Scene Shop. Seating will be very limited, but NBYT staff don’t think that will be a problem. Children of parent performers will be expected to get parents to rehearsal on time, rehearse lines and music with them, help to get costumes and props, and help out backstage so parents don’t get out of hand. All children will get two free tickets to a performance—if they can bear to watch. Previous Previous post: Be a STAR and help send a child “Over the Rainbow” this summer! Next Next post: STUART LITTLE Coming to NBYT! NBYT New NBYT Parent Company Announced!